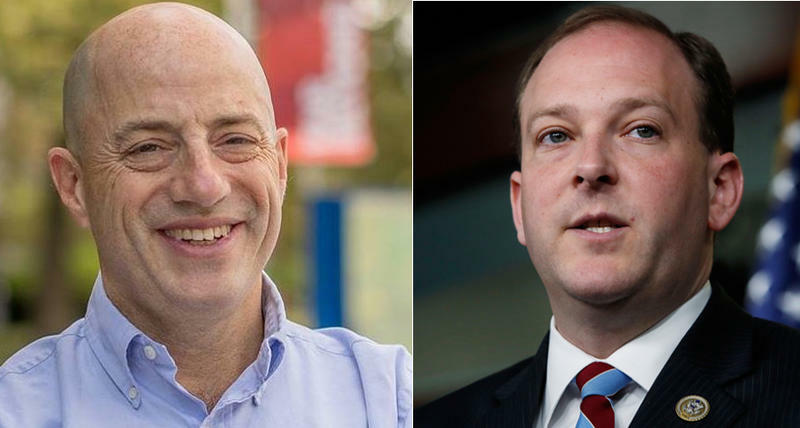 In Long Island’s 1st Congressional District, two-term incumbent Republican Lee Zeldin, right, will be getting a challenge from businessman Perry Gershawn, who defeated four other Democrats in Tuesday's primary. Political newcomer and activist Liuba Grechen Shirley, left, won the Democratic primary for Long Island’s 2nd Congressional District. She now goes on to face the Republican incumbent Peter King. His campaign spent $2 million on the primary, four times more than the next biggest spender, Kate Browning. She served 12 years as a Suffolk County legislator and touted her working-class routes. The Republican-leaning district has a history turning away self-funded candidates, twice rejecting bids from a businessman who funded his campaign with personal wealth. Turnout was low at 12 percent. Of the 154,000 Democrats registered to vote in the district, only 20,000 voted. Gershon received 36 percent of the vote, Browning got 30 percent, Former Suffolk legislator and teacher Vivian Viloria Fisher got 12 percent, former New York City Council staffer and senior advisor for the nonprofit Generation Citizen David Pechevsky received 12 percent, and Brookhaven National Lab Scientist Elaine DiMasi got 6 percent. Political newcomer Liuba Grechen Shirley has won the Democratic primary for New York’s 2nd Congressional District on Long Island's South Shore. Grechen Shirley defeated Suffolk County Legislature Presiding Officer DuWayne Gregory by a margin of 58 to 42 percent. 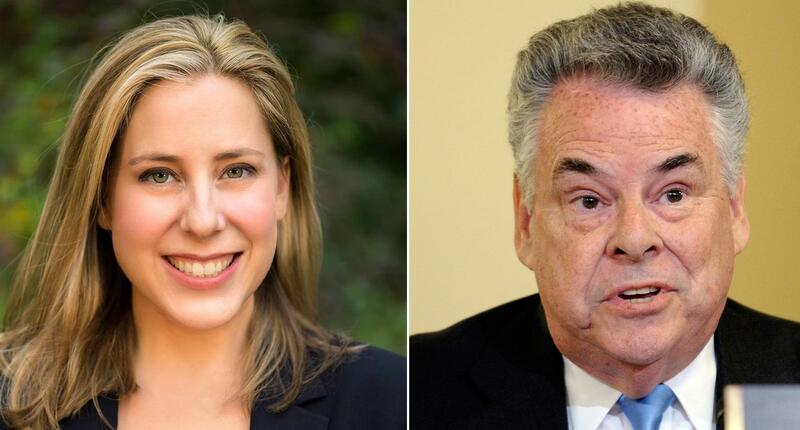 She now faces incumbent Republican Peter King, who has served 25 years in office. “We are going to need the voices of every Democrat, and the voices of independent-minded people across this district to say that now is the time we stand together and fight!” she said. Grechen Shirley out raised Gregory by a three-to-one margin, with much of the funds coming from progressive groups outside of the district. She is the mother of two young children, and earlier this year won a landmark decision that allowed her to use campaign funds for child care while she campaigned.